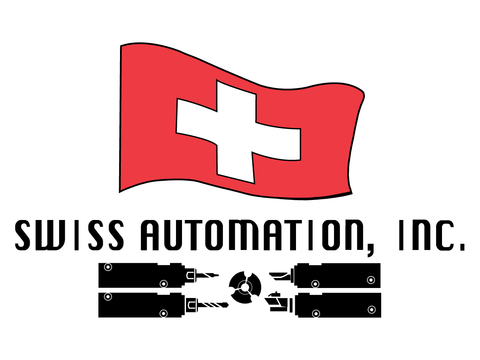 Swiss Automation Swiss Automation, Inc. is a leader in precision machining, and is one of the largest manufacturers of Precision Turned Components in the US. 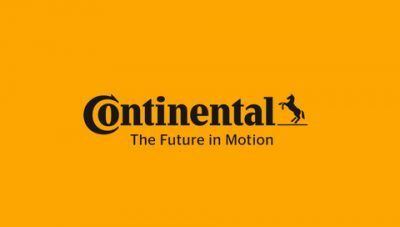 Continental Continental is an automotive manufacturing company that specializes in brake systems, electronics, safety, tires and other products for the automotive industry. Google Google is a technology company that specializes in internet related products and services such as cloud storage, search engine and online advertising. Vivid Seats Vivid Seats is an online marketplace for buying and selling tickets to concerts, sporting events and more, nationwide. Baxter International Baxter International creates innovative products for the medical industry that create smarter, more personalized medical care. MultiTech Industries MultiTech industries designs and manufactures custom mechanical parts and assemblies. Repl.it Repl.it is an online IDE and compiler that allows you to code in over 30 different languages. Cideas Build Parts Cideas Build Parts is a 3D printing, finishing and additive manufacturing service. Coilcraft Coilcraft designs and manufactures inductors, transformers and magnetics for a variety of industries such as telecommunications, computers, consumer electronics and aerospace. Mathnasium of Cary Mathnasium Learning Centers provide customized math tutoring for kids in grades K-12, and help kids develop their math skills. Silver Sponsors Advizor Solutions Advizor Solutions provides visual, interactive business analysis software and consulting. Kelley and Ed Berlin John and Sydna Ryan LogRabbit LogRabbit software monitors android device logs in real time. It saves time by using smooth scrolling, scroll lock and filters, as well as allowing you to save logs for offline use. BestRecipeBox.com Best Recipe Box is a recipe blog that gives videos and instructions on how to make a wide variety of quick, easy and healthy meals. Kojaks Kojaks is a locally owned restaurant that has been in Cary, IL for almost thirty years.